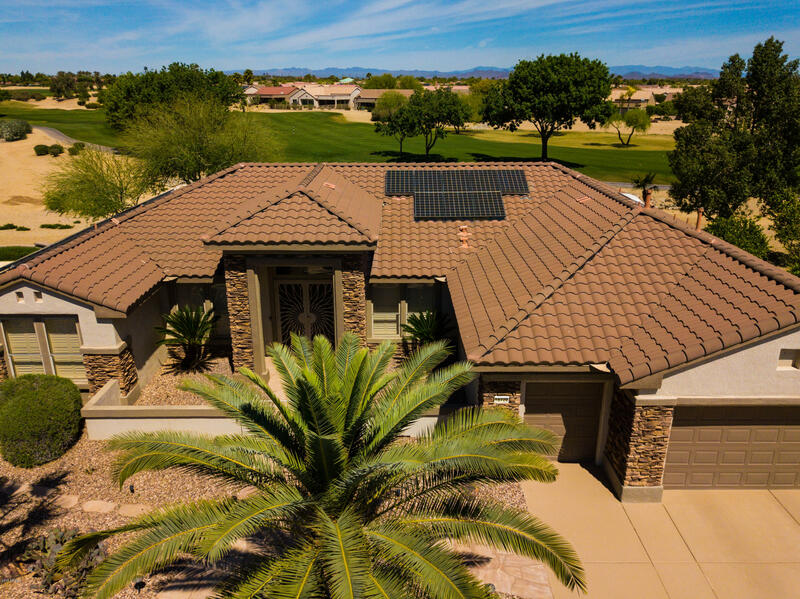 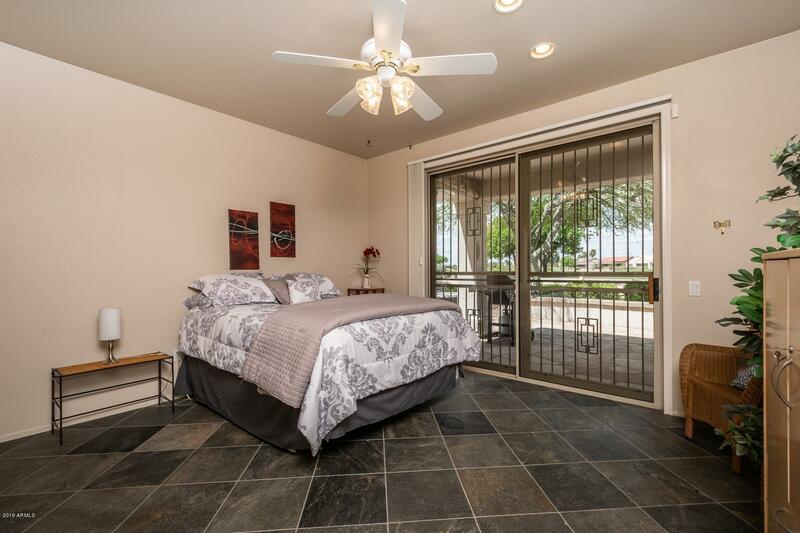 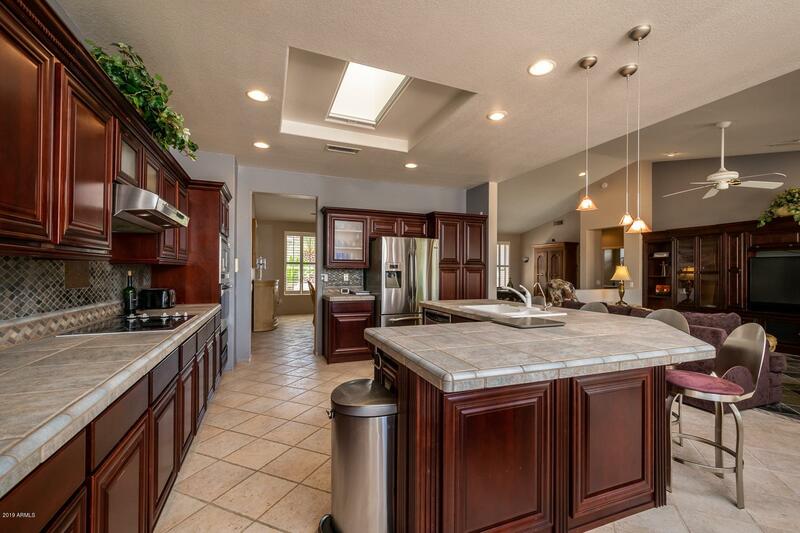 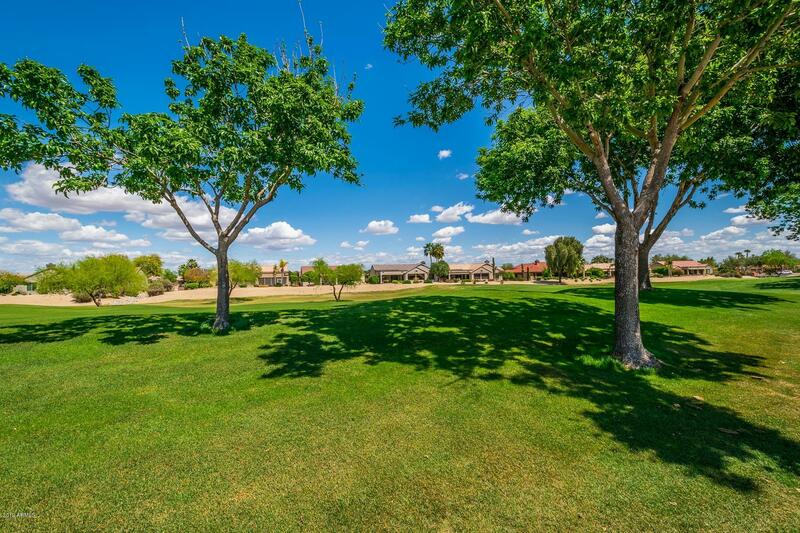 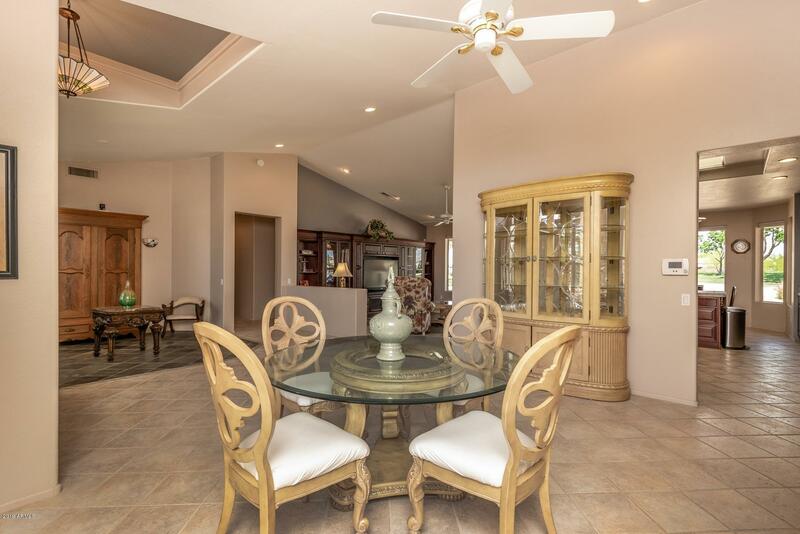 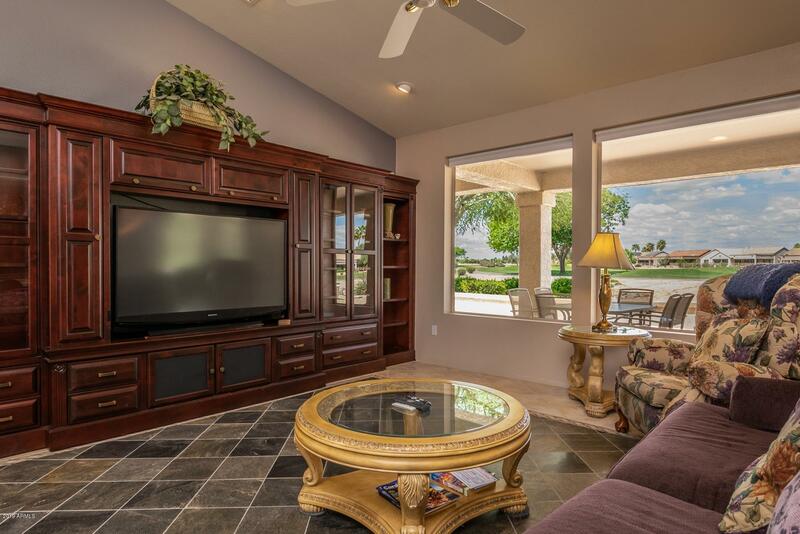 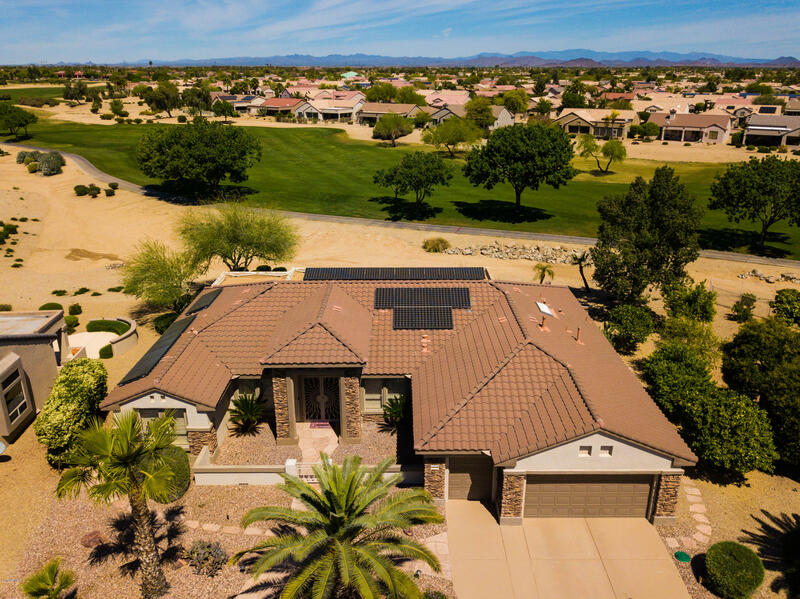 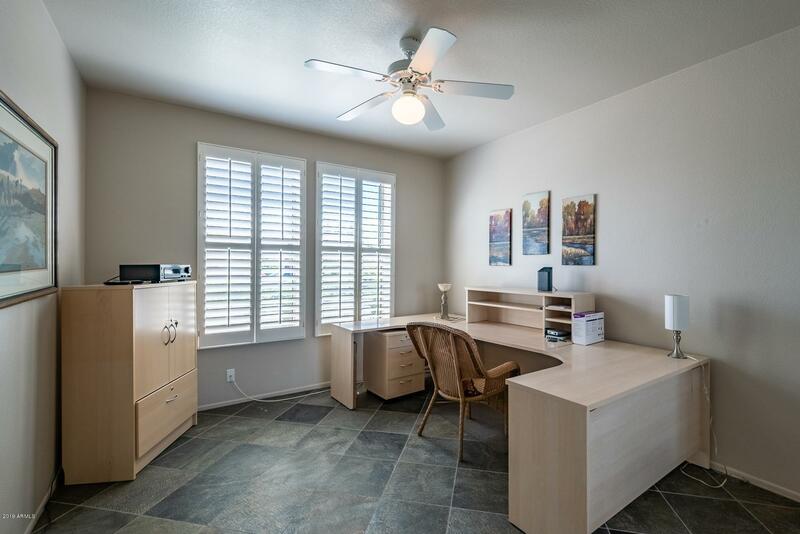 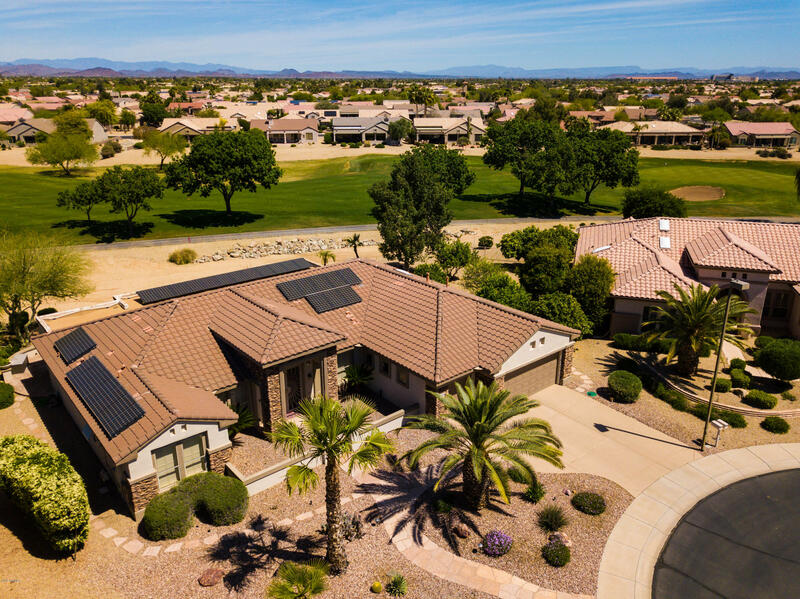 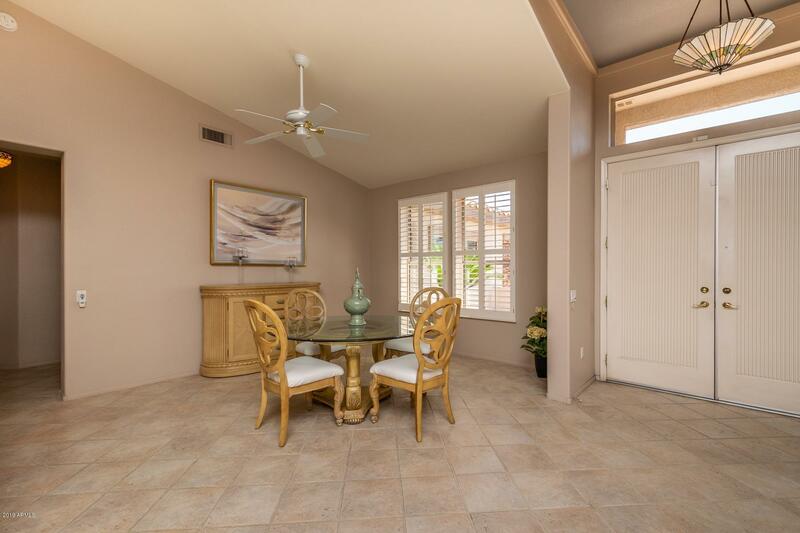 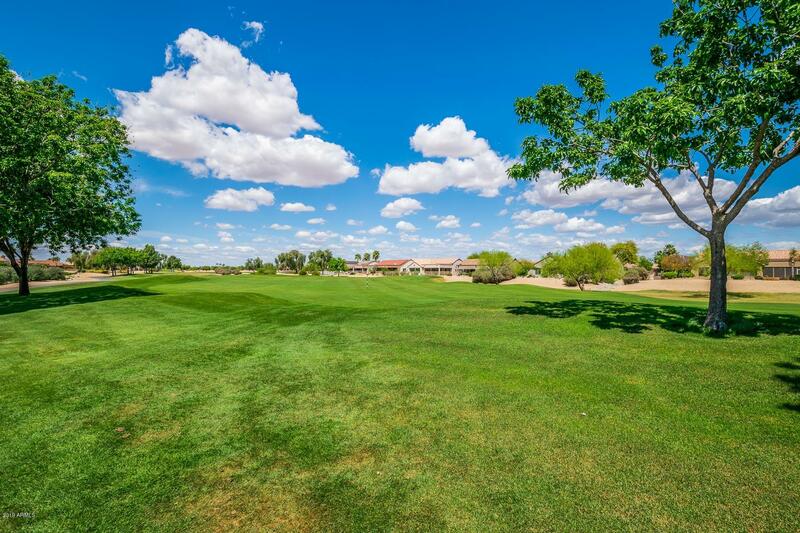 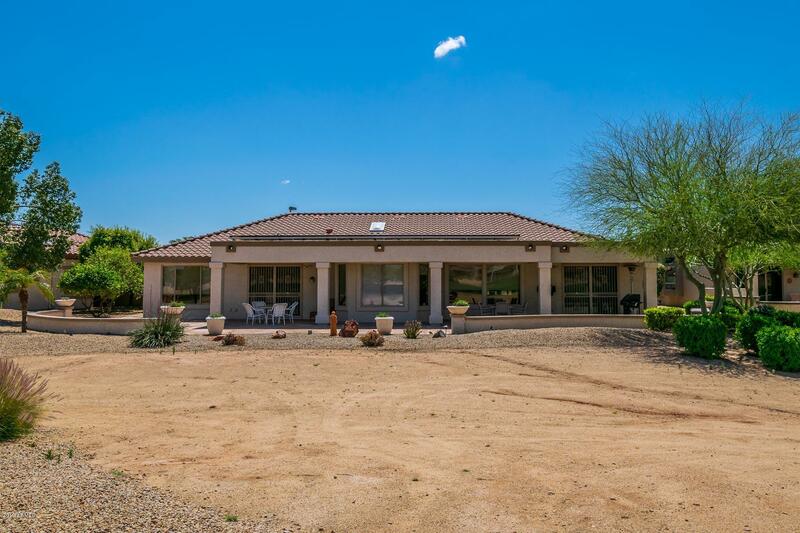 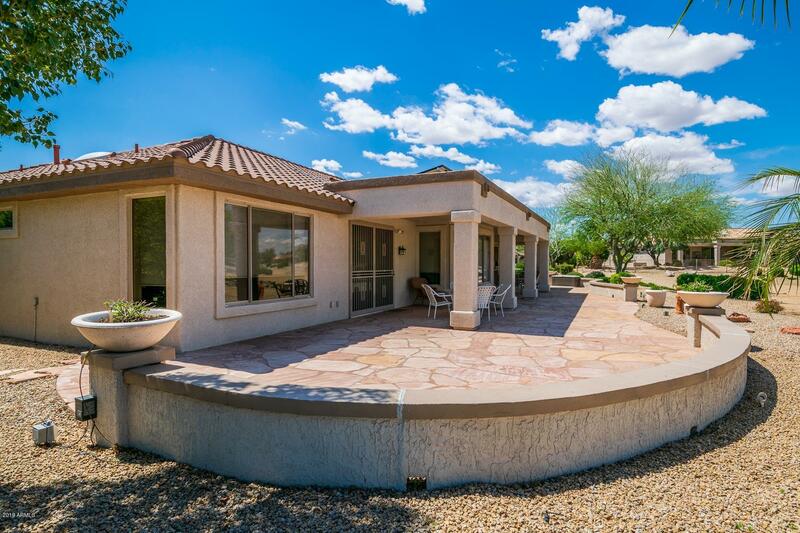 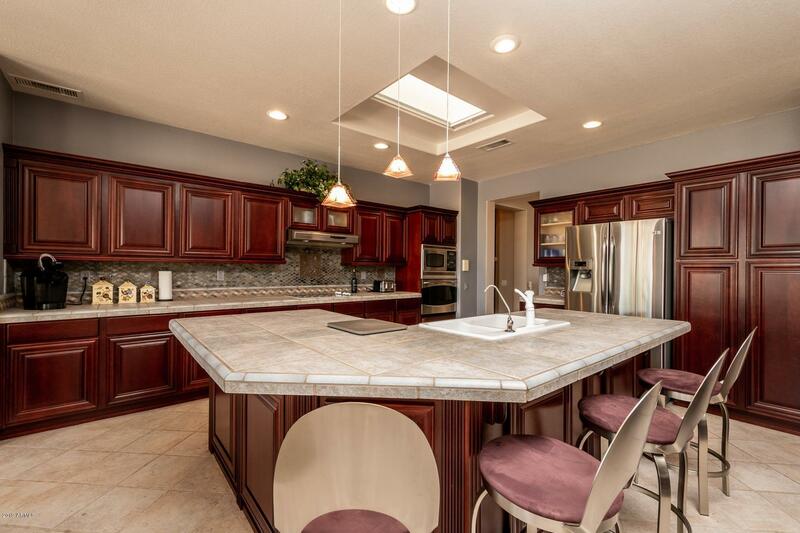 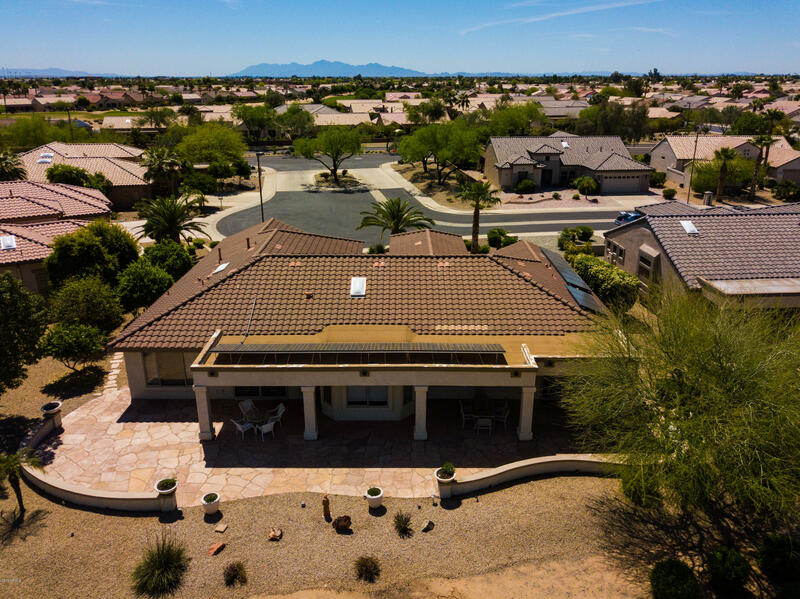 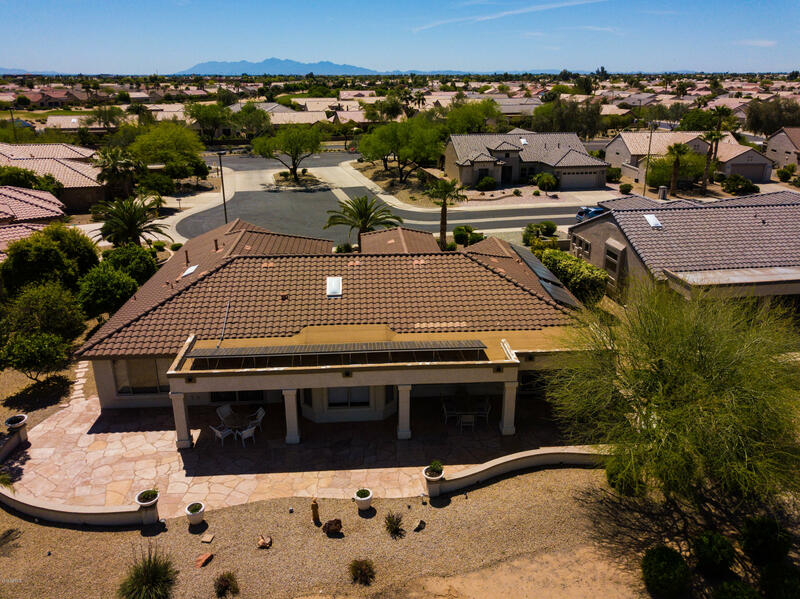 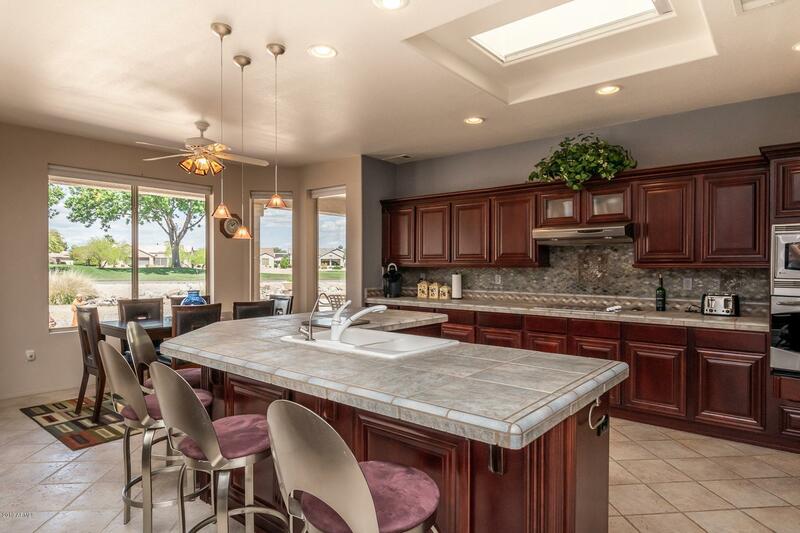 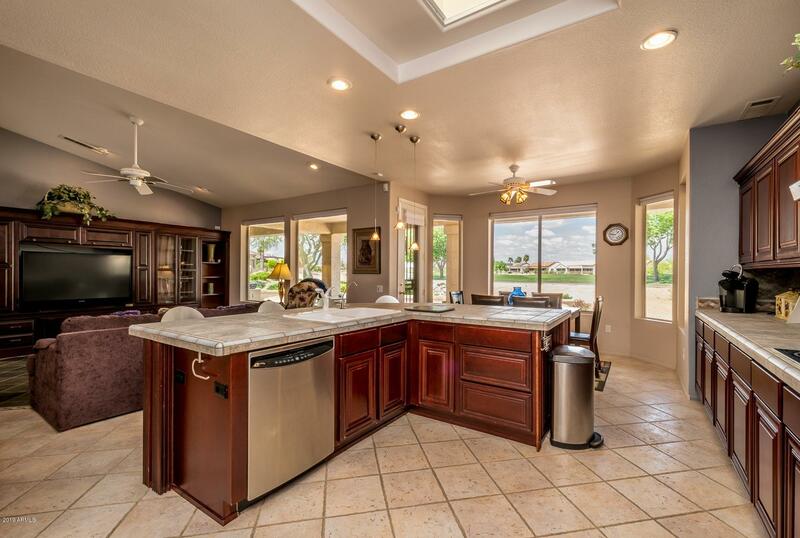 CLEAN & PRISTINE, HIGHLY UPGRADED MESQUITE WITH PANORAMIC VIEWS OF GRANITE FALLS SOUTH # 11, CUSTOM CHERRY CABINETS, STAINLESS APPLIANCES, COMBINATION OF PLANTATION SHUTTERS, AUTO & MANUAL DUETS WINDOW COVERINGS. 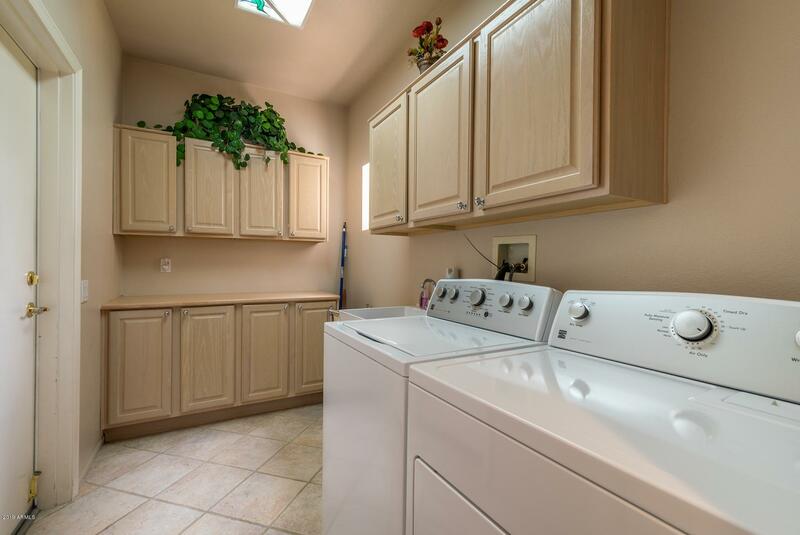 OTHER UPGRADES INCLUDE SECURITY DOORS THROUGHOUT, HVAC & PVC IRRIGATION SYSTEM (both new in 2015). 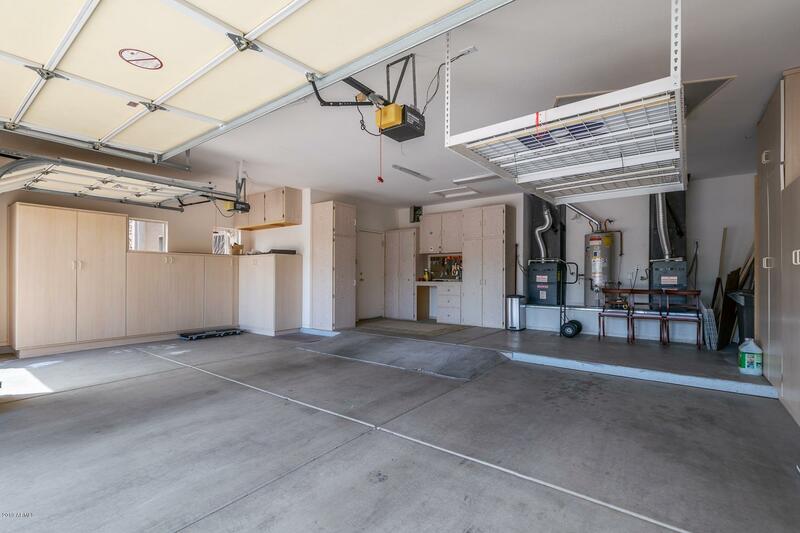 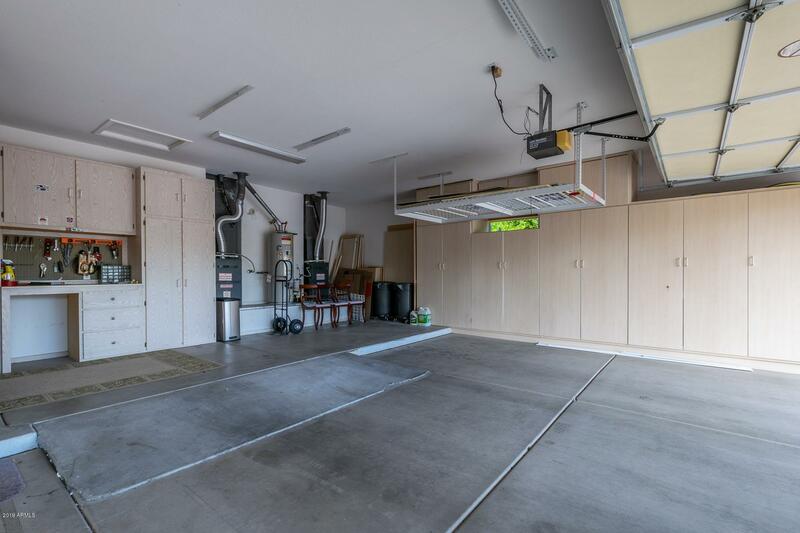 GARAGE HAS CABINETS, OVERHEAD STORAGE & WORK BENCH. 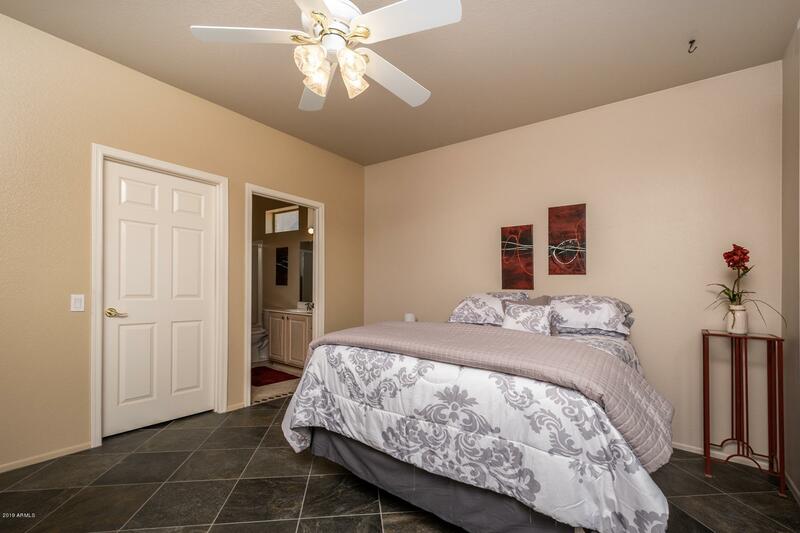 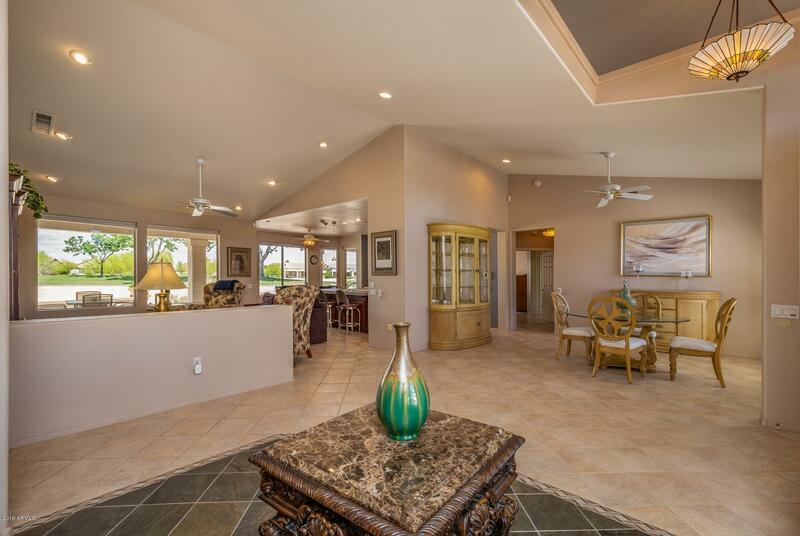 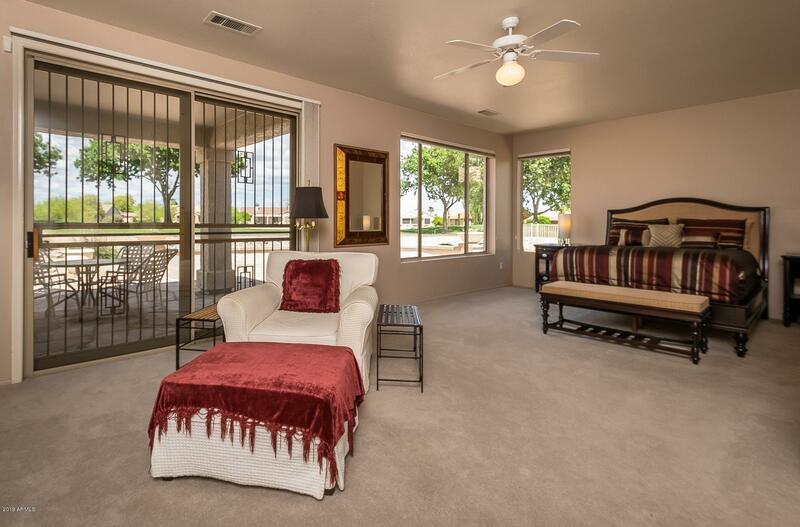 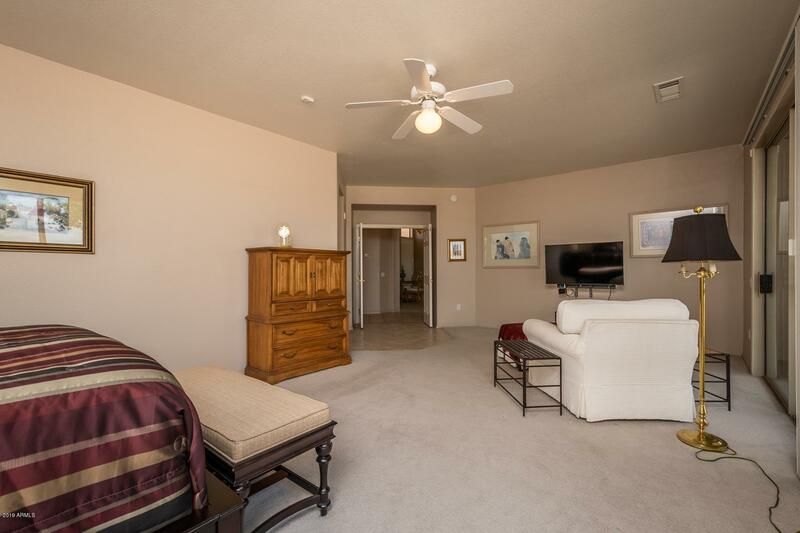 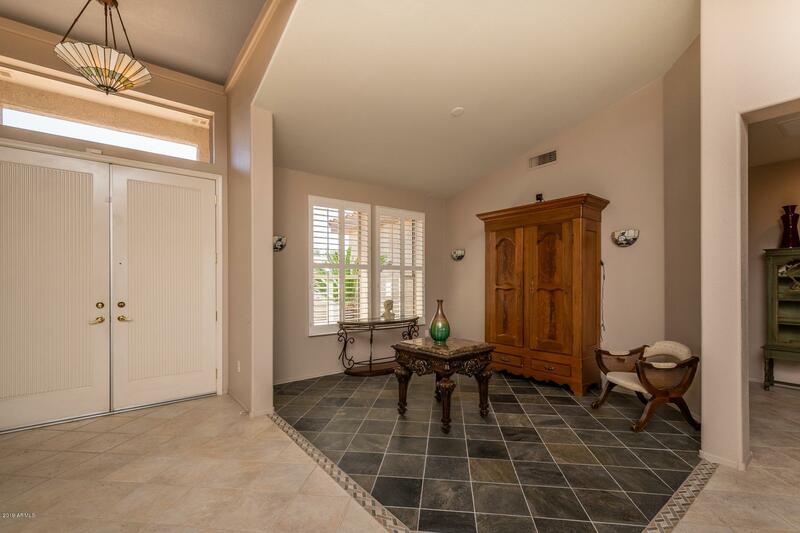 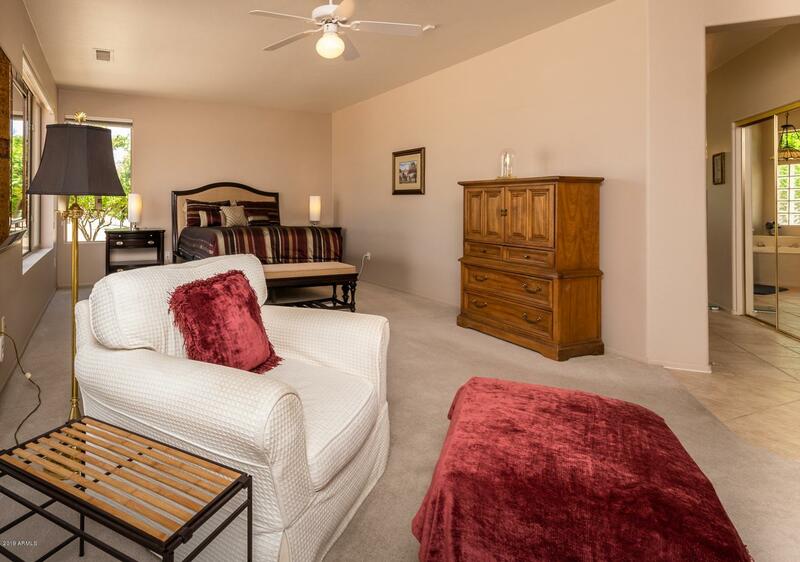 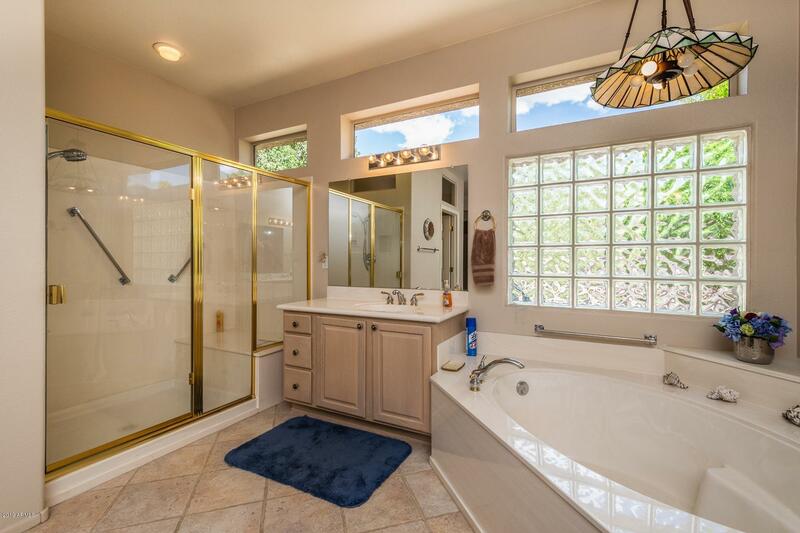 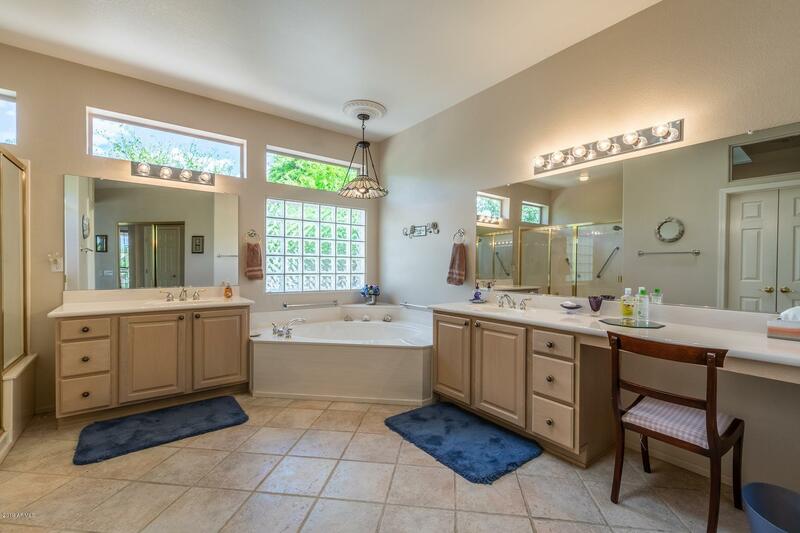 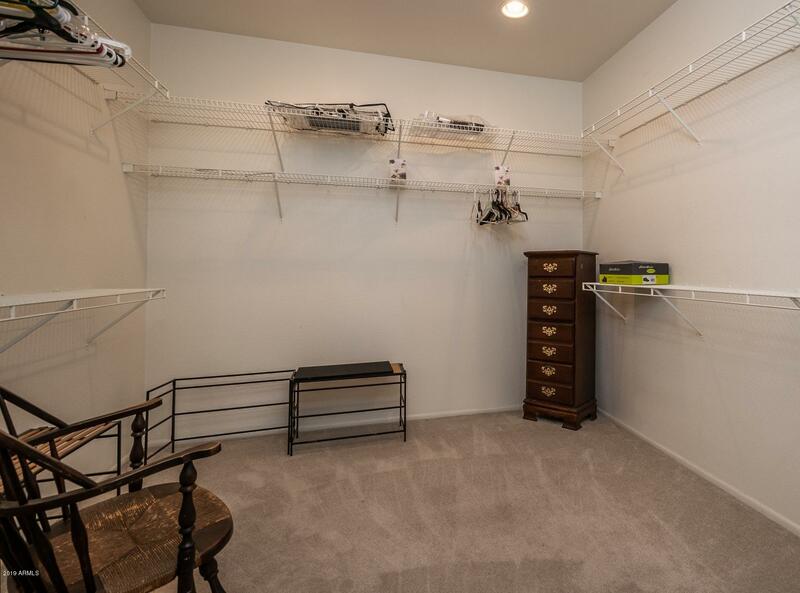 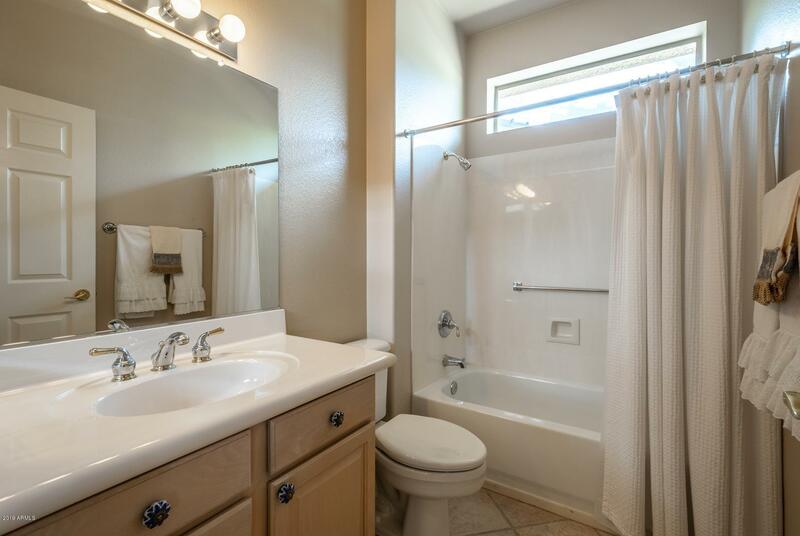 LOCATED IN THE PRESTIGIOUS SUMMIT AREA CLOSE TO THE ADOBE SPA AND REC CENTER. 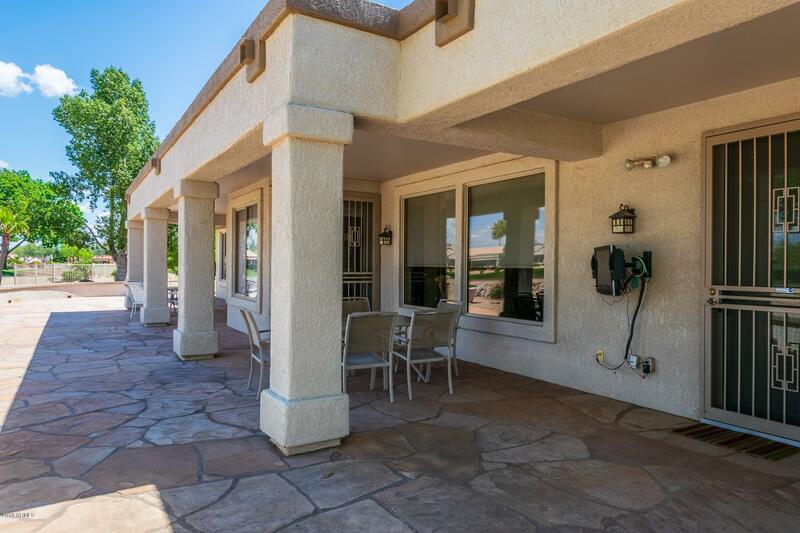 THE EXPANDED REAR PATIO HAS NATURAL FLAG STONE AND THE PATIO COVER(new 2014) EXTENDS THE ENTIRE LENGTH OF HOME. 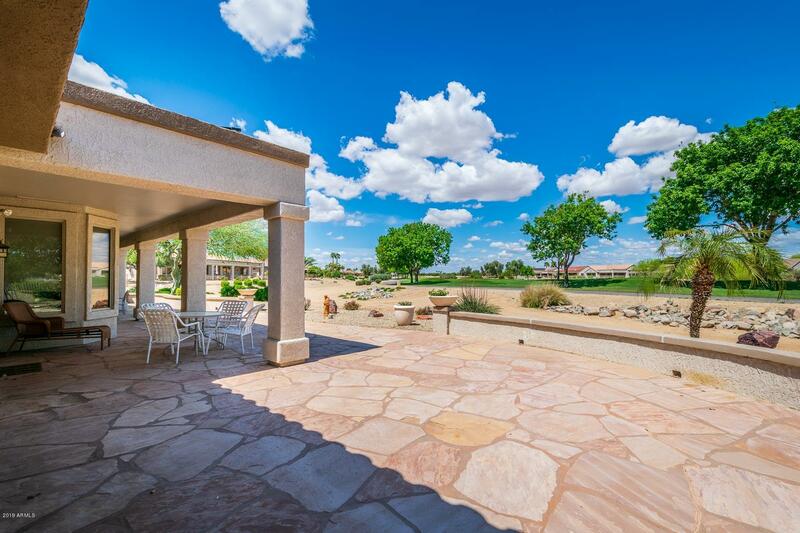 OUTSIDE THE HOME UPGRADES INCLUDE DELUXE LANDSCAPE, SECURITY LIGHTING AND HARD WIRED MOTION DETECTORS. 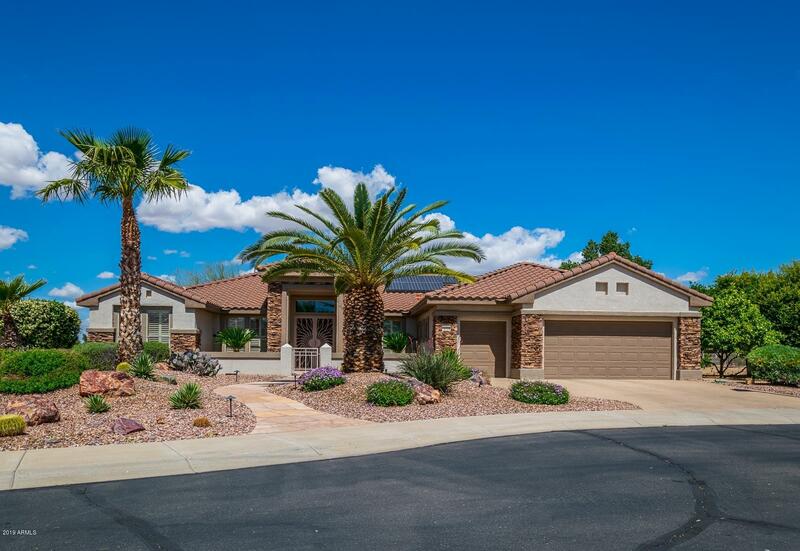 FAUX STONE ACCENTS PROVIDES EXCELLENT CURB APPEAL. 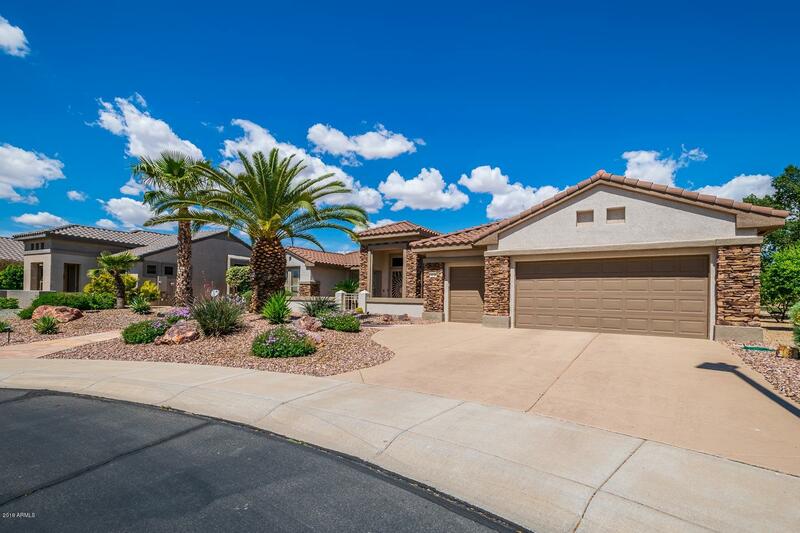 N on Sunrise, R on Goldwater Ridge, L on Plymouth Way, R on Mill Valley to property. 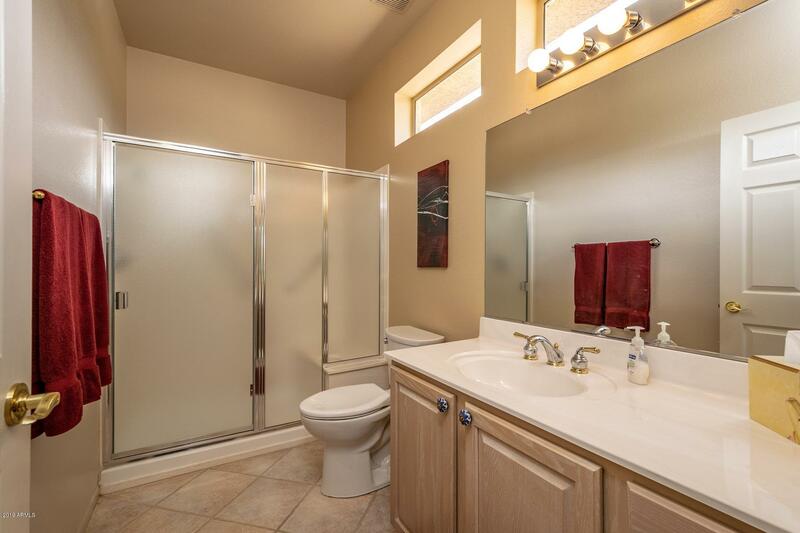 Bell Rd & Sunrise Blvd.